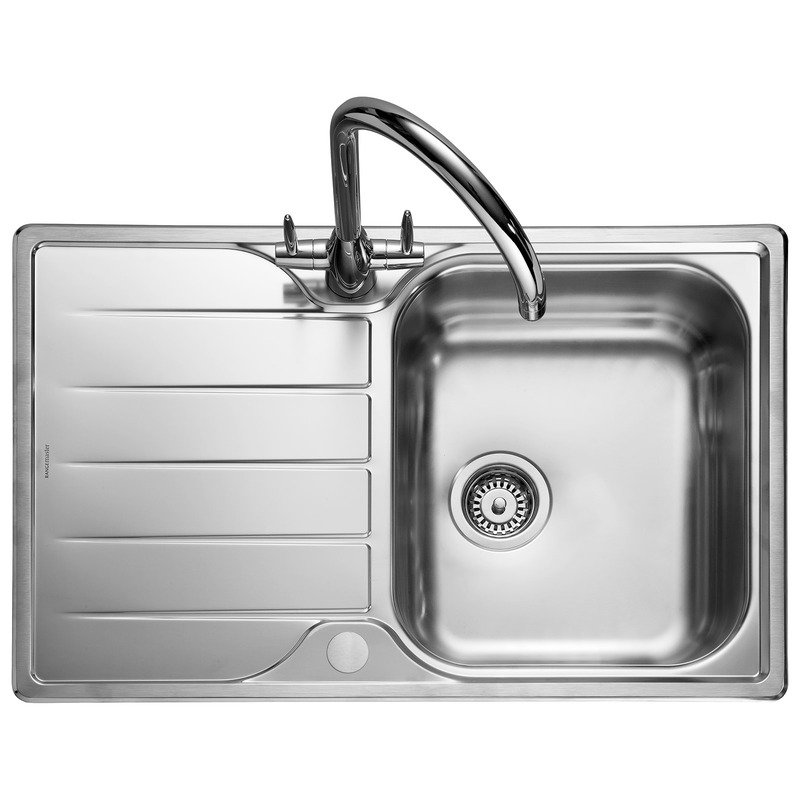 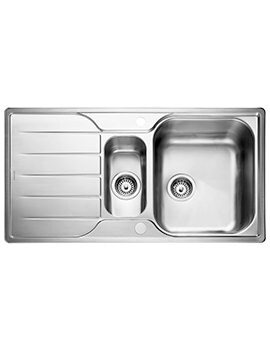 Rangemaster Michigan Inset Sink is slim, streamlined and has a solid contemporary aesthetic. 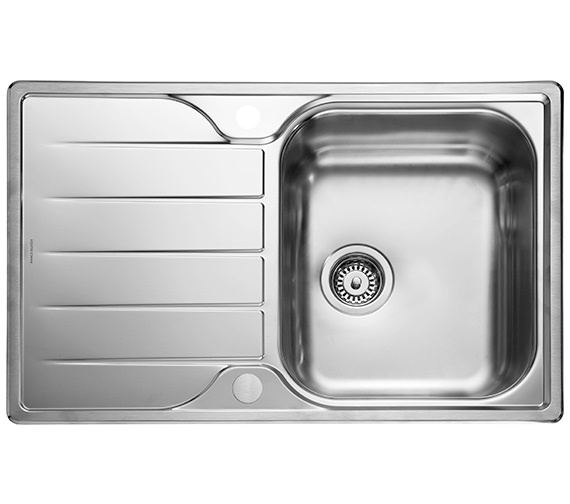 It features a single bowl and reversible drainer. 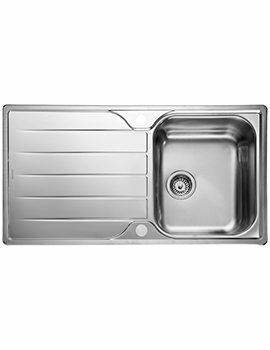 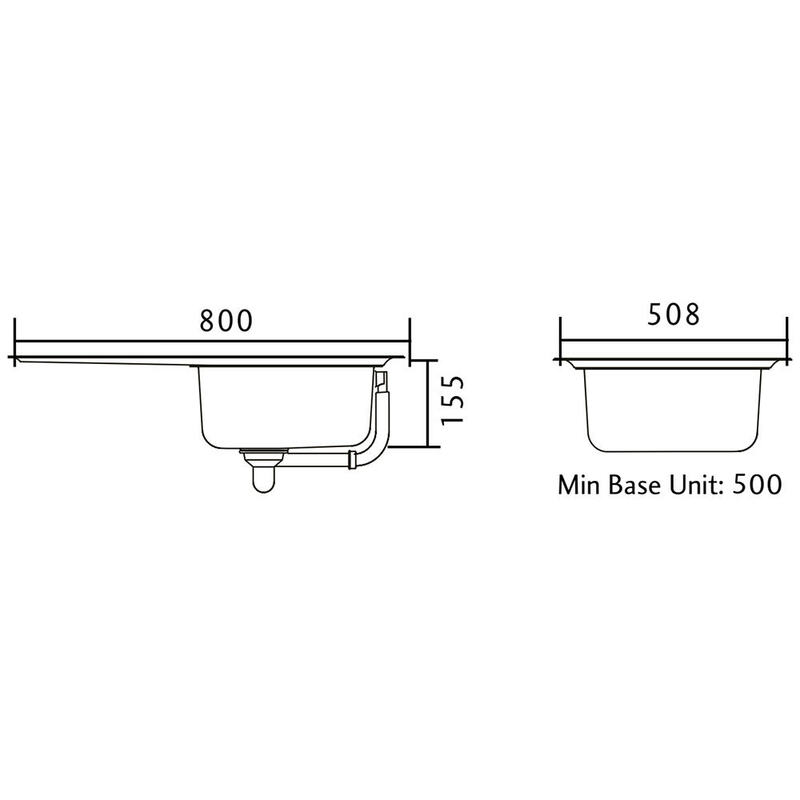 Designed to fit into a minimum 500mm base unit, it can easily take centre stage in any kitchen space. 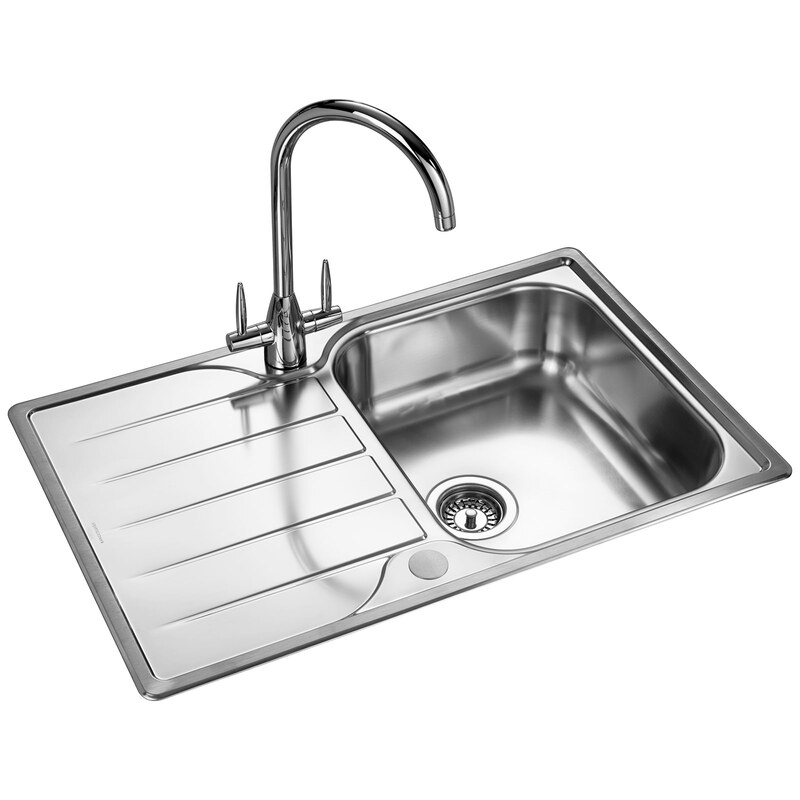 Crafted from a superior grade stainless steel for extra strength, this piece is strong and durable and allows for easy installation. 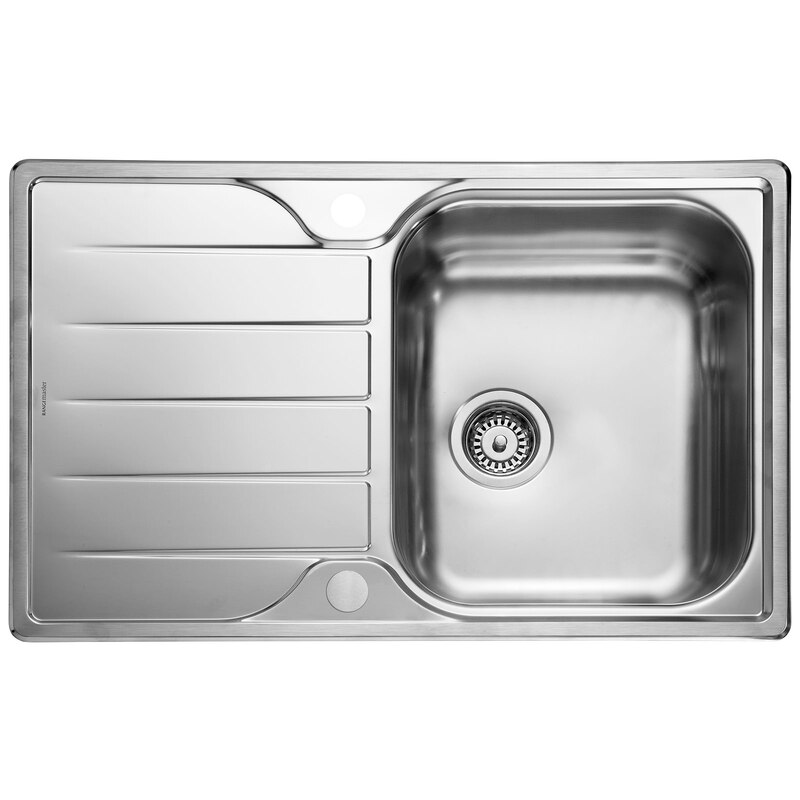 It features Micro-Sheen™ with ground edge finish to match with other elements in the kitchen.